If you suffer from damaged teeth, chances are you want to get them fixed. Nobody wants to go through life with a bad smile. 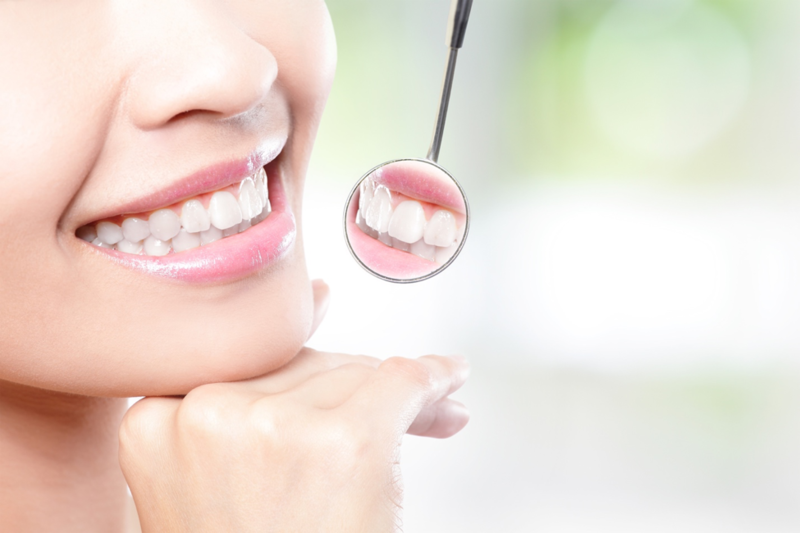 When it comes to getting your teeth fixed, you will want to make sure to see a cosmetic dentist in Plantation. They specialize is teeth repair and are specially trained to get your teeth looking as good as ever. Cosmetic dentists can not only restore tooth functionality, but also enhance the esthetics of your smile. They can use a variety of techniques to not only fix minor tooth issues, such as chipped and cracked teeth, but can also improve the overall look of your teeth through things like teeth whitening and bonding. Cosmetic dentists are also specially trained to replace missing teeth as well. What Procedures Can a Cosmetic Dentist Perform? Are You in Need of a Cosmetic Dentist in Plantation? At Aesthetic Dentistry of Plantation, we want you to be confident in your smile. That’s why our trained cosmetic dentists will work with you to make sure you have the smile that you have always wanted. Contact us today to learn more about our cosmetic dentistry procedures.